MingCha Tea House, Chai Wan, Hong Kong. Information, Photos and Reviews. 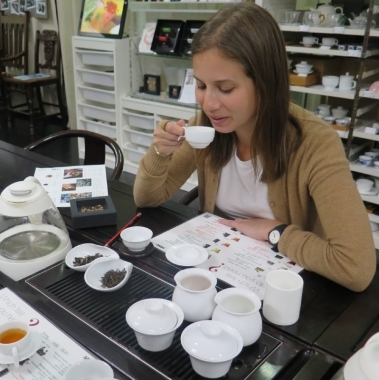 Start a senses-opening tea journey at MingCha Tea House! A must-do in Hong Kong! 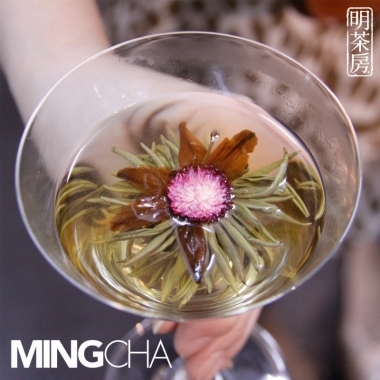 MingCha, established in 1999 with the aim to create an environment for people to understand tea with different angles. Run by artist & designer-turned entrepreneur Vivian Mak, MingCha has won numerous awards, including ‘The World’s Best Tea Shops’ by FOOD & WINE Magazine. 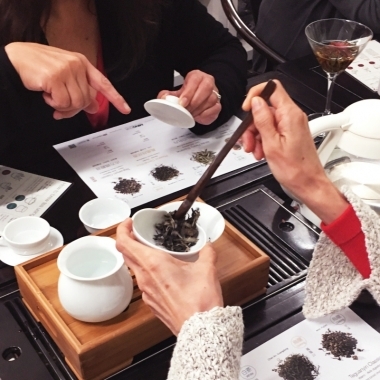 MingCha Tea Masters will share the stories and origins of teas and guide you to explore teas with your senses. 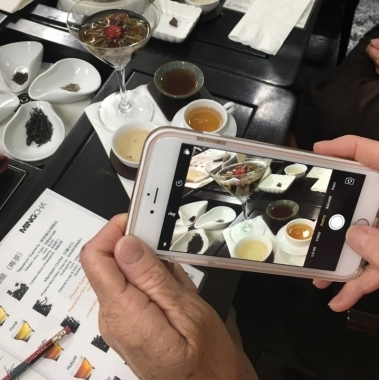 You can capture all the wonderful moments of sniffing and slurping teas with friends around the world! 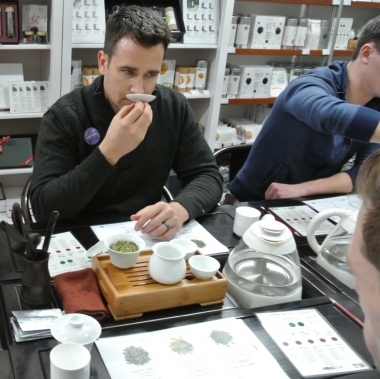 Moreover, you will master the skills to brew tea like a pro. 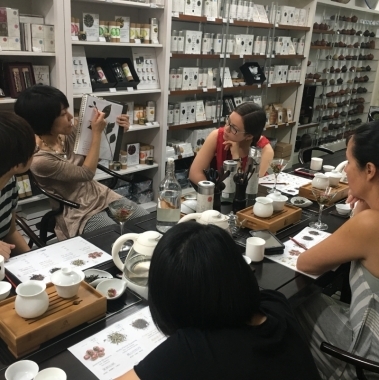 With much fun and interaction, you will never see tea the same way as before! 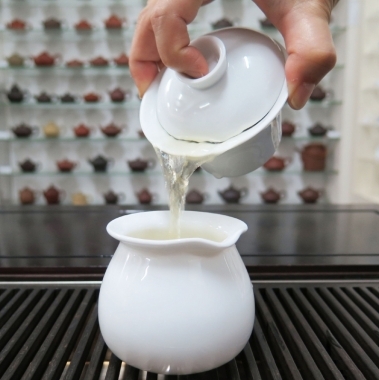 Nobody has reviewed MingCha Tea House yet, Be the first. You are submitting a booking enquiry. 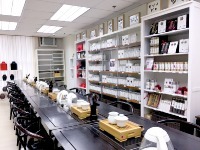 MingCha Tea House will then contact you by email with details of availability and prices.